Absolutely loving this new book and getting so much inspiration. Recommend it for anyone wishing to get their kids to eat more veggies or for anyone needing a bit of inspiration with veggies. It’s beautiful and the recipes are delicious. Like most families, David and Luise know that the road to feeding your children isn’t always a straight one. They have raised three kids while writing their acclaimed vegetarian cookbooks and have experienced a fair share of food tossed on the floor and soup bowls left untouched. But they have also learned ways around this. In this book they share their passion for cooking fun, modern, wholesome meals with kids’ palates in mind, but that also are interesting enough for adults to enjoy. Take your own inspiration from their quest to bring joy back to the dinner table: whip up a batch of Dino Burgers (made with spinach, quinoa, oats and peas), Spinach Waffles, or Stuffed Rainbow Tomatoes with black rice, feta, raisins and cinnamon. 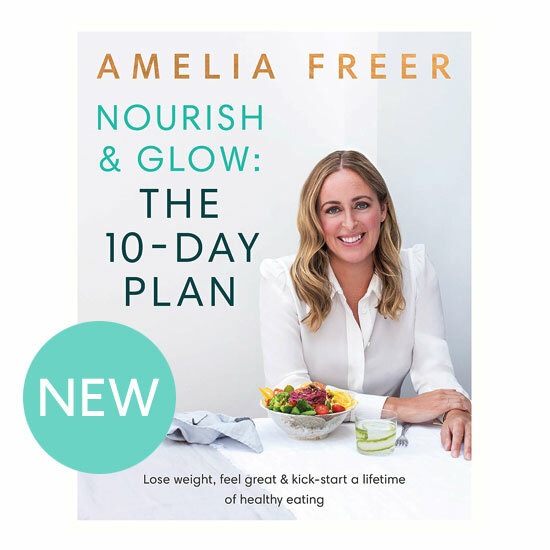 This latest collection from will include more than 60 recipes, with `upgrade’ options for adults (top with a poached egg, add a spicy sauce, stir through extra herbs, swap in quinoa), tips on how to include the children in the preparations and methods to get them more interested in food. All of the dishes are veggie-packed, colorful, kid-friendly and simple – with most taking under 30 minutes to prepare. Featuring stunning photography and irresistible recipes, this is the cookbook families will be turning to night after night for quick and satisfying dishes everyone will love.